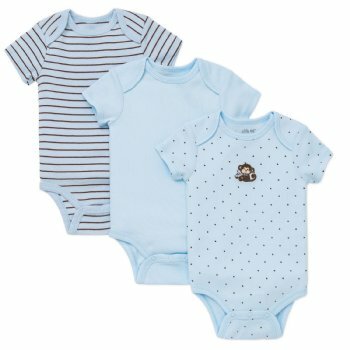 Three simple and versatile onesie bodysuits in the Little Me "Monkey Star" motif. 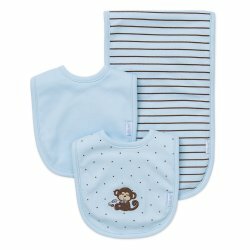 You receive three (3) bodysuits in this great value pack that coordinates with the matching blanket and bib and burp set. 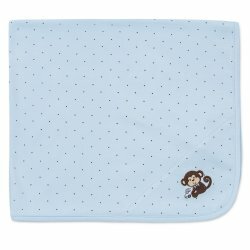 A great baby shower gift for one cute little monkey!